Home / Did You Know? / Celebrate World Cancer Day with a Commitment! Every year, on February 4th, the world cancer community comes together to recognize World Cancer Day. 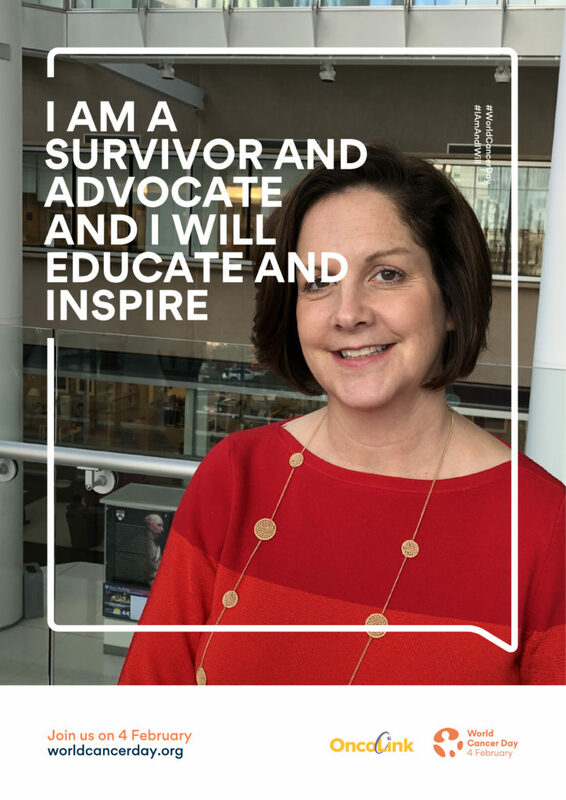 This campaign, coordinated by the Union for International Cancer Control, has worked since 2000 to rally the world’s voices to raise cancer awareness and advocate for our governments to do more. The facts about the worldwide toll of cancer are eye-opening. Over 9 and a half million people will die from cancer worldwide this year and that number is expected to double by 2030. At least 1/3 of common cancers are preventable. Seventy percent of cancer deaths occur in low-to-middle income countries. Less than 30% of low income countries have cancer treatment services available (compared to 90% in high-income countries). Up to 3.7 million lives could be saved each year through prevention, early detection and timely, quality treatments. Every person has the ability to contribute to a world less burdened by cancer. Small actions lead to change. Think of ways you can help…. Make your own poster at worldcancerday.org! Educate yourself about cancer risk, misconceptions and healthy habits to reduce risk. Take this knowledge and teach others. Be a champion for healthy choices to reduce risk. Press government officials to make cancer a health priority and work to close equity gaps in care. Provide support for a friend or family member going through cancer treatment. Get involved with an advocacy organization. This entry was posted in Did You Know?, Homepage, OncoLink News and tagged I am and I will, world cancer day. Bookmark the permalink.